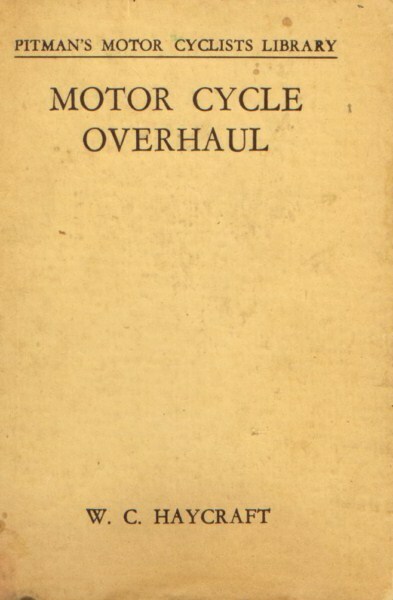 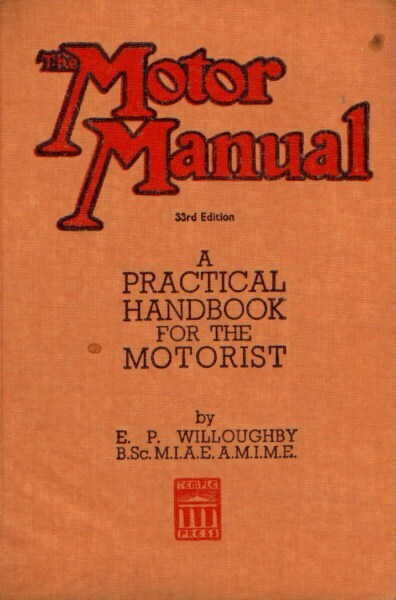 A practical handbook, dealing with the working principles, construction, maintenance and economical running of the motorcar, together with a chapter on the law as it affects the motorist. 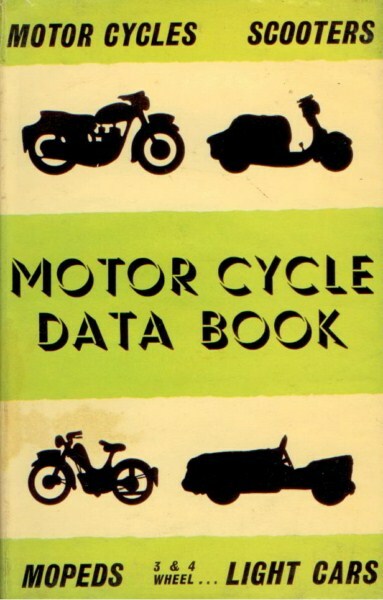 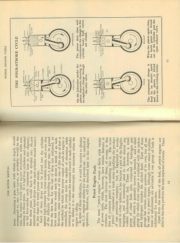 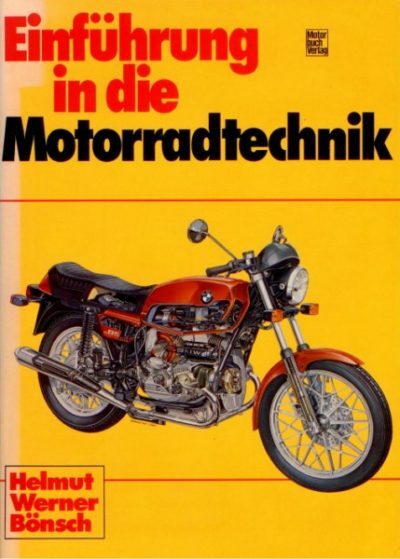 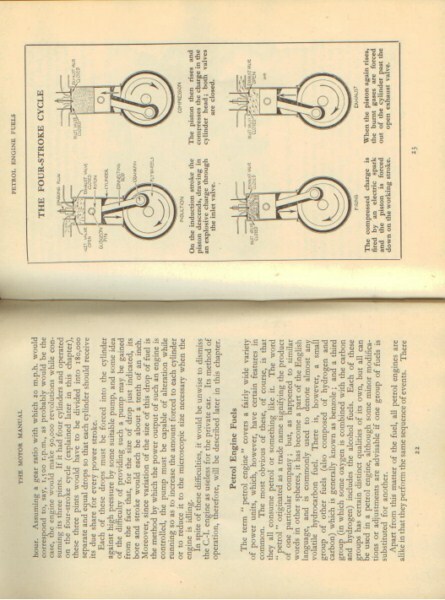 A nice little book with a lot of technical information on the motorcar, of course also interesting for the motorcycle rider. 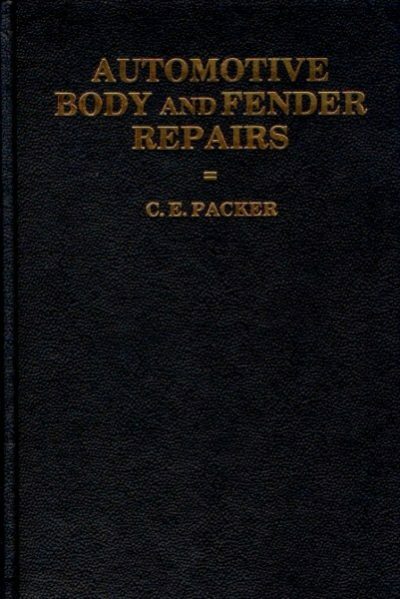 The book is used, but it is in very good condition, hard cover, 256 pages, English text.